It's Friday and I am beyond excited for the weekend! It's date night!! Babe and I have been trying to branch out from our New Smyrna Beach go-to spots. When we were only coming on select weekends, we would stick to our favorite spots: i.e. The Garlic and JB's. However, now that we live here we have been trying to broaden our horizons a bit. Last week we tried SoNapa, which has an awesome happy hour! We loved it so much, we are heading back tonight so that I can try the margarita that I almost got last time, before opting for wine. 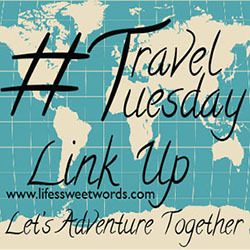 Then we are off to explore somewhere new! 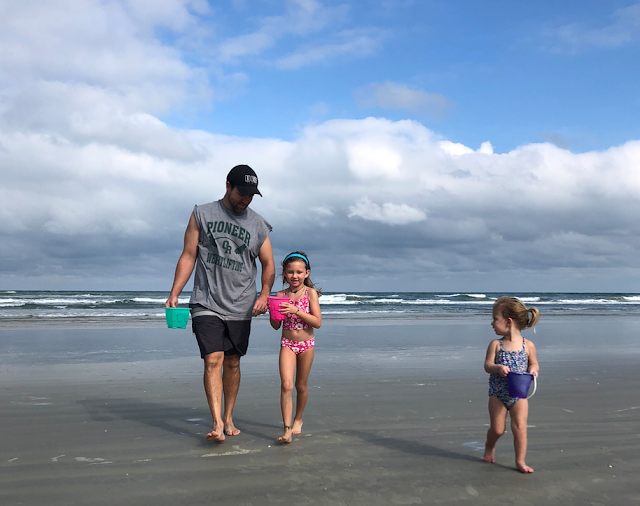 It's finally cold here in NSB, but last weekend we soaked up the last of the warmth with a visit from my youngest niece. She lives in Georgia, so anytime we get to see her is extra special! We spent the day playing in the sand and she loved following her older cousin everywhere. I love watching Babe be an uncle to all our littles! Let me paint a little picture: I scream, Babe comes running from the kitchen to ask me what is wrong. He sees me sitting in the chair, yelling expletives at my book... Y'all?! I just got finished reading The Great Alone by Kristin Hannah. I love all of her books, but this one was one of my favorites! It was one of those books you can't help but talk to; screaming at the characters, crying with them, shocked for them. 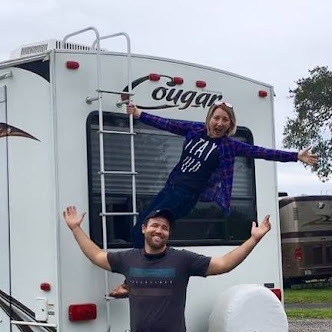 It had me ready to want to try to brave homesteading in the wilds of Alaska. Definitely add this to your must read list! Beach life may be great for a lot of things, but it has not been too kind to my skin! I tend to have dry skin anyways, but living at the beach has only made that worse. Now with the added cold front coming through my skin needs all the moisture it can get. 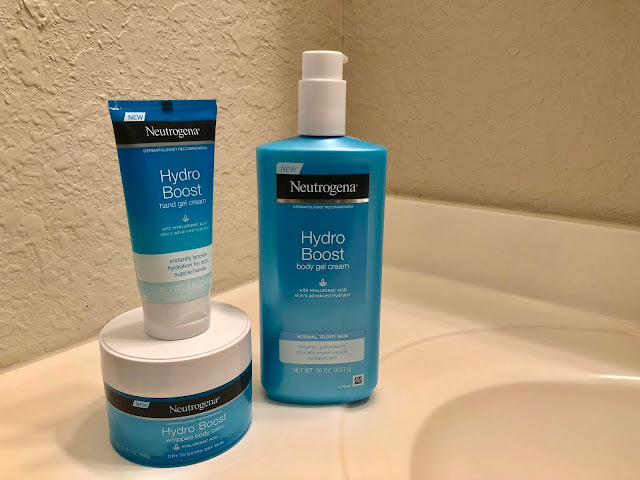 So, when I got the chance to try Neutrogena's Hydro Boost lotion line I jumped at it; and I am so glad I did!! I don't typically like lotion, because most seem to leave behind a thick, filmy feeling on my skin. 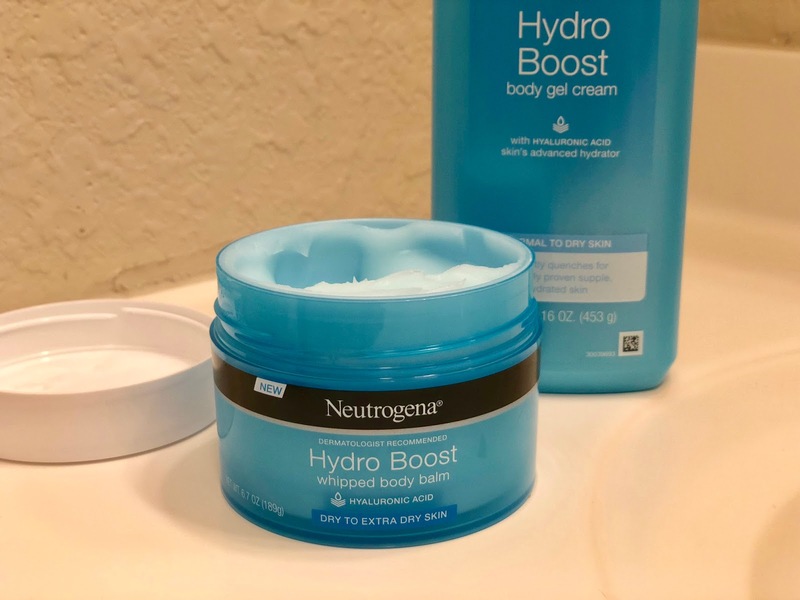 Hydro Boost body gel cream is so light-weight it almost feels like you are rubbing water onto your skin, even though the lotion itself is not watery at all. I had been using a hyaluronic acid serum on my face, which I have been loving (only $15 on Amazon)! It's been so good for my dry skin. Well, Neutrogena Hydro Boost is pumped full of hyaluronic acid, which is now also keeping my body extra moisturized. Goodbye, beach dried skin!! **I did receive these products for free in exchange for a review; all thoughts and opinions are entirely my own. Sponsored by Brandbacker. We are still working away on getting Crimson House NSB open! Opening a business is all kinds of craziness; between dealing with the city, approvals for the health department, trying to figure out the best layout for wine bar seating it has been a little hectic, but we are nearing the end and are really excited to see what lies ahead for this new adventure!! Tell me your Friday favorites!! I love Neutrogena products but have tried these yet. My skin is dry and can use some loving. These would be a great choice!! I know the brand but never tried this one. It's definitely good for dry skin! Oh man I seriously need this right now - the cold weather is really drying out my skin 😕 Def trying it! Hi, I am Amit Yadav. I like give the reviews for all products on Review Country Website. Or Review County Products. Nice pieces of information you are providing. And mostly people like this posts.